Asses and donkeys don't get a good press. Donkeys are stubborn and/or stupid, while asses are simply stupid, or ridiculously self-important people who end up showing themselves up. Another word for stubborn or obstinate is "mulish", derived from mules. (Horses, of course, are never regarded as stubborn, just highly-strung!) 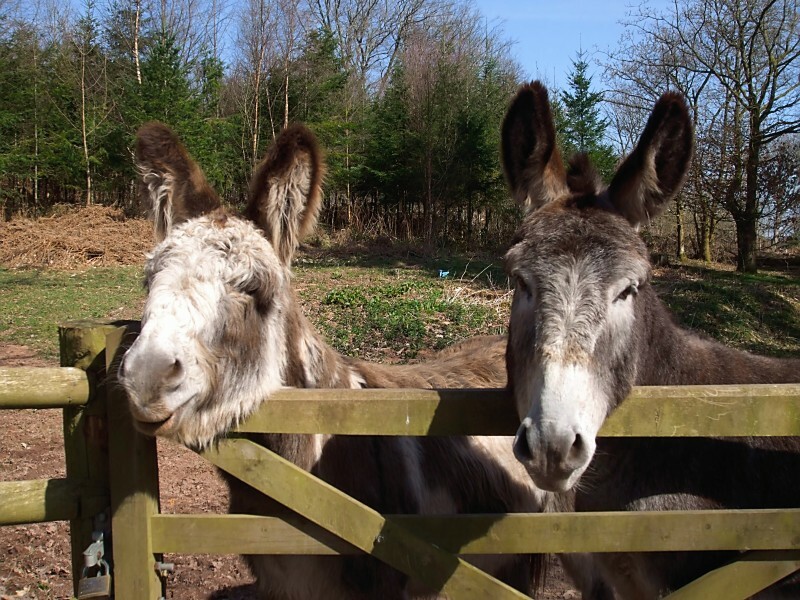 We easily forget that donkeys are also characterised by their patient ability to bear heavy burdens and hard labour, and that they're generally friendly and easier to approach than horses.